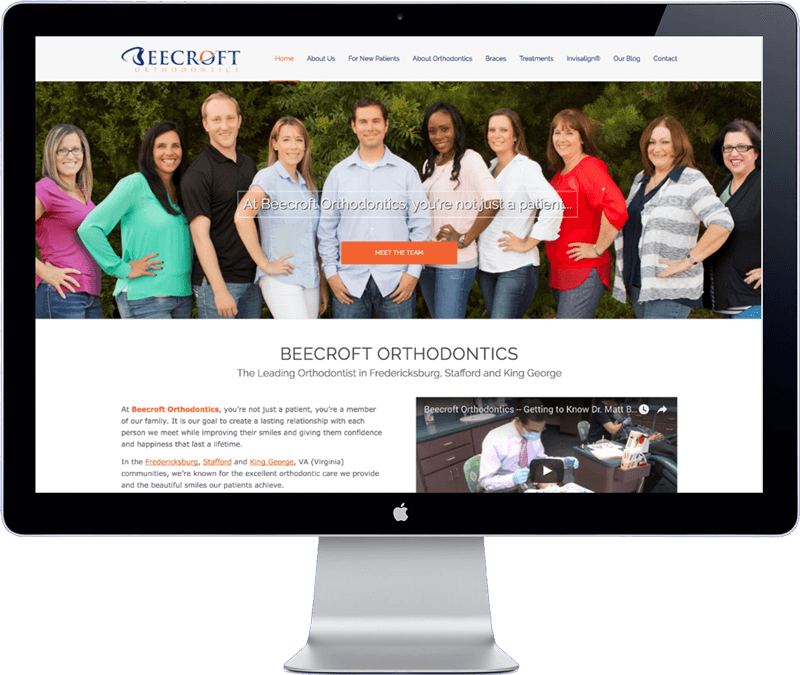 Beecroft orthodontics offers orthodontic services in 3 offices located in Virginia, in the United States of America. This website has been developed in cooperation with the Singapore based SEO company Blend Local Search Marketing. The client required an easy to manage website with a modern design that reflects their company status as a family friendly practice. The website has been build with WordPress CMS, has a special design for tablet and phone formats and is highly optimized for local SEO.